The owners who are personally involved in the day to day running of the guesthouse wish to welcome you to Villa Le View. 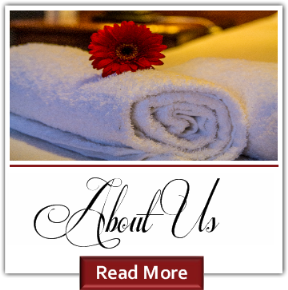 We strive to provide you a room that is clean and comfortable, with friendly attentive service at a value conscious price. 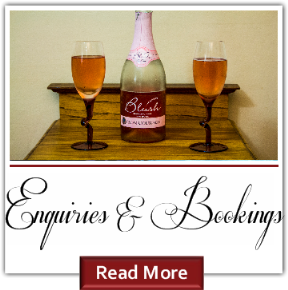 Situated to the south of the Central Business District of the city of Durban, on the Bluff, Villa Le View Guest House is remarkably suitable for both business travelers seeking convenience and leisure visitors wanting a calmer, less "touristy" experience - pristine beaches are a short drive from the guest house. The guest house offers ideal comfort and simplicity for the stressed-out travelers. Fifteen rooms feature a unique twist on the colonial charm and contemporary living ambiance. 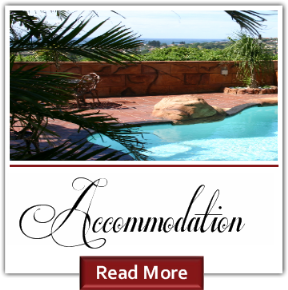 Each has a comfortable queen size bed, large en-suite bathrooms and basic amenities. Eight rooms with balconies / patios, with magnificent 180-degree views of the Indian Ocean, accentuated by being on one of the major hills of the Bluff.